Wondershare Inc. is a renowned software vendor with lots of utility software to its credit. There’s hardly a top person in today’s techsphere that isn’t familiar with a tool or more from Wondershare Inc. They have developed quite a lot of useful software and Apps for users across all platforms and/or operating systems. In the past, we’ve written about their Mac OS X data recovery tool, but would be talking about their free data recovery software today. There are several situations that can lead to loss of data: It may be as a result of your system OS crash, malicious hack, virus/malware/ransomware attack, hard disk drive failure and few other possible reasons. Wondershare Recoverit free is a free data recovery software that is capable of retrieving lost data, files or documents from different data loss scenarios. It works efficiently and was able to get back some of my lost and deleted files in a few minutes. 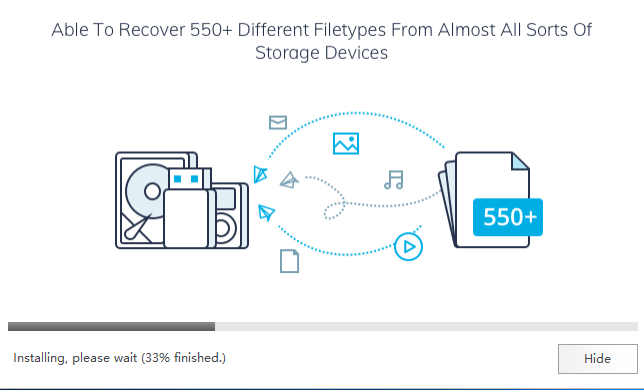 New to Wondershare Recoverit Free Data Recovery Software? 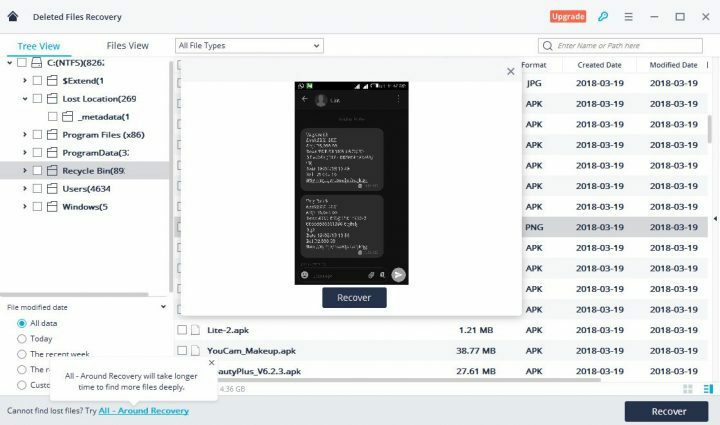 As said earlier, this is a free data recovery software for getting back all your lost documents, files, and any other type of data: it retrieves your lost files from all data loss scenarios. 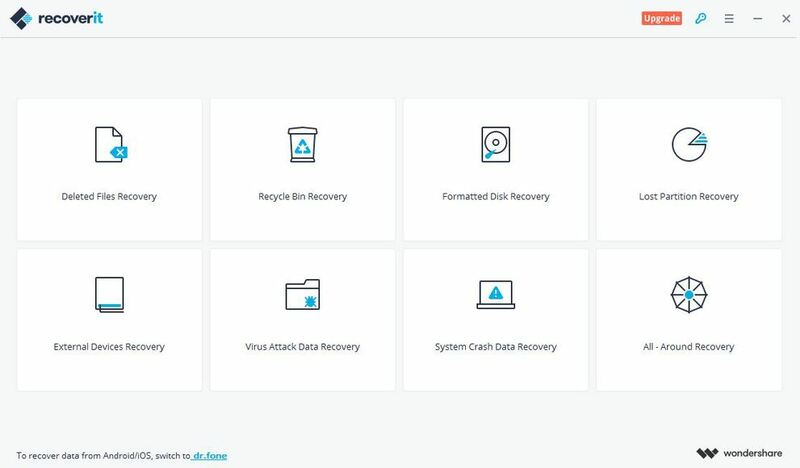 Wondershare Recoverit free data recovery software is very flexible and comes with a lot of data recovery features that are well-packed in a simple, friendly and highly intuitive user-interface. Restores files, documents, and data loss due to accidental deletion or power failure. Restores all files, documents and data permanently deleted from the recycle bin. Can recover files from Formatted hard disk drive. Can recover files from lost/deleted partition. Lets you recover files from external storage drives, pen drives and PDAs. Can get back data loss due to malware or virus attacks. Can do system crash data recovery. Has support for over 550 data formats, including almost all images, multimedia files, documents, emails, archives and other popular formats. Works in just three clicks (Select, Scan, and Recover). 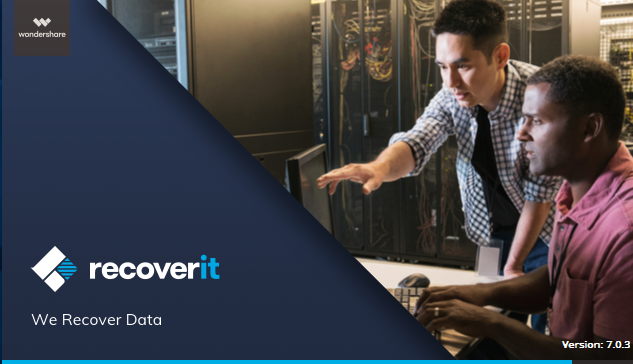 Although this free version of Recoverit allows you to get back all your lost data from various sources and drives, one cannot deny the fact that free stuffs are always limited in features. This free version is limited in certain areas like carrying out data recovery on a bootable media, raw files recovery, recovering files larger than 100MB and etc. 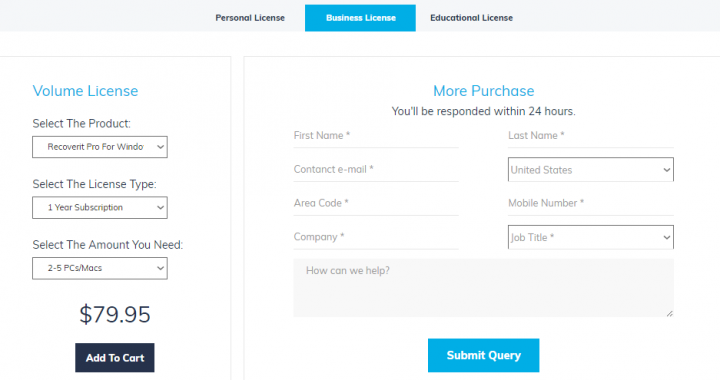 Wondershare Recoverit premium versions; (Pro and Ultimate) retails at $39.95 and $59.95 respectively for a one-year personal License code. Business organizations or Educational institutes in need of this software are required to fill out a form (Shown below) indicating the exact version they require. Turn on your PC and make sure that your internet is working fine. Visit their official website to get their Pro Data Recovery wizard or get Recoverit – the free data recovery software we’re introducing today. Once the download is completed, leave your internet connection active and run the .exe offline installer. It will download the necessary files required for the complete installation of Wondershare Recoverit free data recovery software. Launch the software from the installation prompt or use the icon from your desktop screen to do so. From the next screen, pick the data recovery option that applies to you and use the wizard to complete the data recovery process. Note: Only files totaling 100MB can be recovered with Wondershare Recoverit free data recovery software. Larger files/documents would need the premium version of this tool. This is just very simple to do. All you’d need do is – just launch the software and hit the “Recycle Bin Recovery” option; it automatically launches a quick scan that will run for a few seconds or probably 1-2 minutes and then display all folders, files, and data deleted from the recycle bin. Once the scan is completed, select the files, folders or documents you wish to recover and Hit the Recover button. You can select all the recovered data by ticking the first checkbox beside the name option. 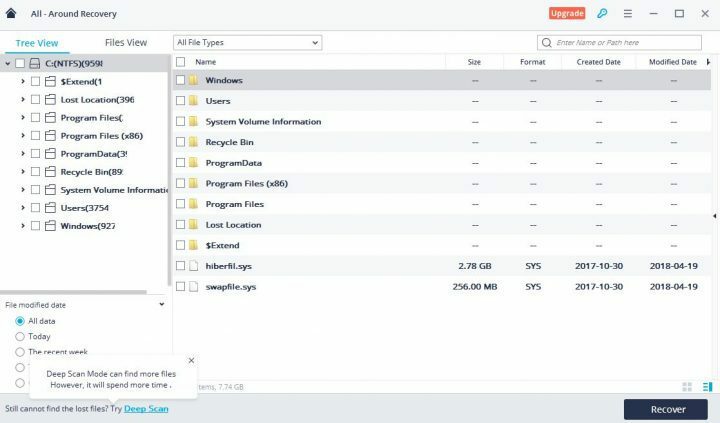 This option retrieves lost files and data from all the storage locations, files, folders, etc on your computer. It searches through your computer thoroughly to ensure that all your lost data are fully recovered. 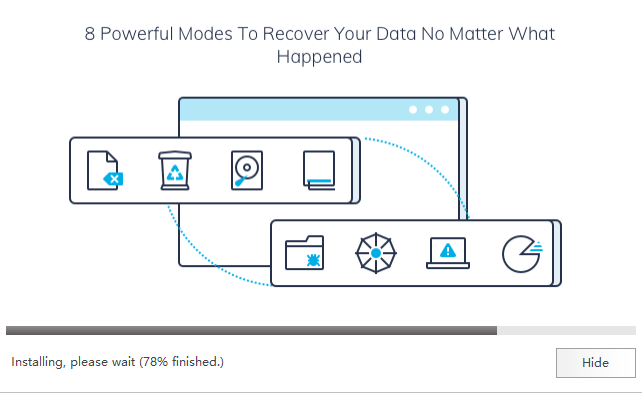 To perform this data recovery option: Launch Wondershare Recoverit and click on “Deleted Files Recovery”, allow the software to scan through your PC. When the PC scan is completed, pick the files you wish to recover and hit the recover button. 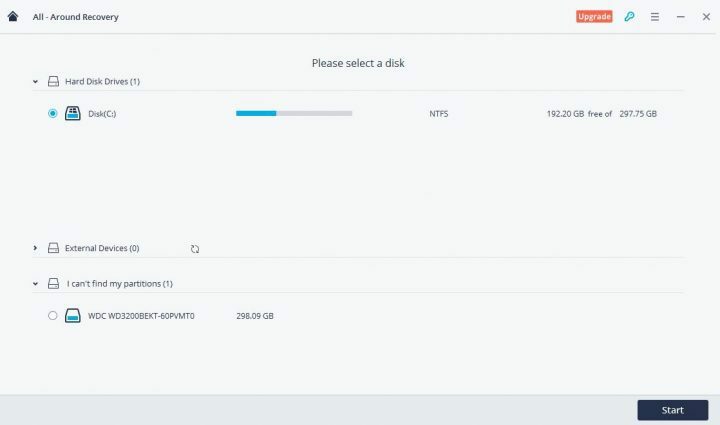 Launch the software and hit the “All Round Recovery” option, a list of all the disks/storage devices attached(present) on your computer will appear including lost partitions. Select where you want to run the All Round Recovery and then click the start button at the bottom right side of the open window. Recoverit will start scanning through your PC to retrieve all the files you have lost/misplaced from the selected drive/device/partition. Once the scan is complete, a list of all the folders, files and documents lost from the selected platform will be shown. You can select the ones you wish to recover or tick the very first checkbox to select all and then hit the recover button to save back your files to a selected folder/destination on your PC. This method of data recovery takes much time to scan your PC as it has to ensure that every single lost file on the selected drive is fully retrieved. Why I didn’t go further to explain the other data recovery practices with Recoverit is because they all work in the same format – Select – Scan – Recover; the only difference is the type of recovery you’d like to run, but the data recovery processes are the same. Image preview is fully supported by Wondershare Recoverit free data recovery software. You can preview images recovered by this software by double-clicking on the image file directly. You can also choose to recover lost files based on the dates you lost them. This is a very impressive feature as it can come in handy for getting back files lost as a result of carelessness/past malware attacks. An example is shown in the image below. Wondershare Recoverit is freemium data recovery software with lots of useful data recovery features. It was able to detect and retrieve all my lost files; even the ones I purposely deleted for the essence of this review. The software works perfectly as advertised. 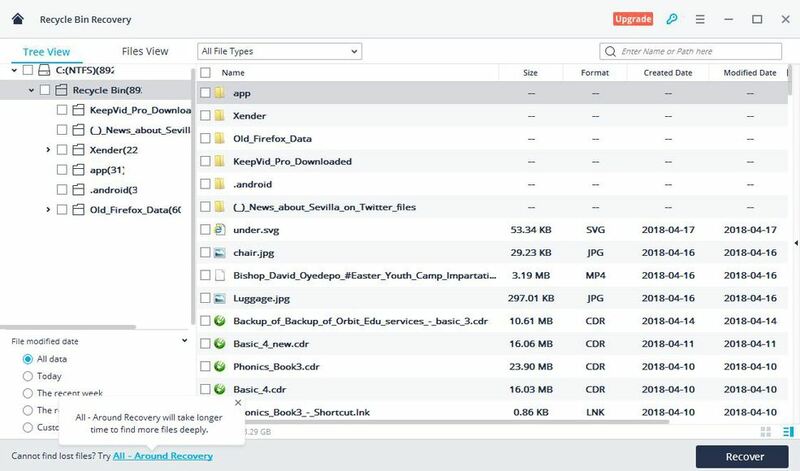 The All-Around recovery option is the most effective data recovery option in this software, but it takes a lot of time to scan through your computer and get your files back. The preview option is only applicable to image files, which is a con from my view-point. I also noticed that the software loads pretty fast when launched and comes with an intuitive interface that anyone (including non-techy persons) can use without making mistakes. From my experiences so far with this software, I’d proudly recommend it to my friends, siblings and our readers as well. “Wondershare Recoverit free” to me is a decent free data recovery software for Windows and Mac OS X machines. What more? This is a straight-to-the-point review of Wondershare Recoverit free data recovery Software. It is available for all Windows PC users irrespective of your operating system (OS) version. Feel free to share your thoughts and opinions about this Data recovery software with us by commenting on this post. Also, If you’ve used any other Data Recovery software aside this, we’d love to hear your reviews about them.